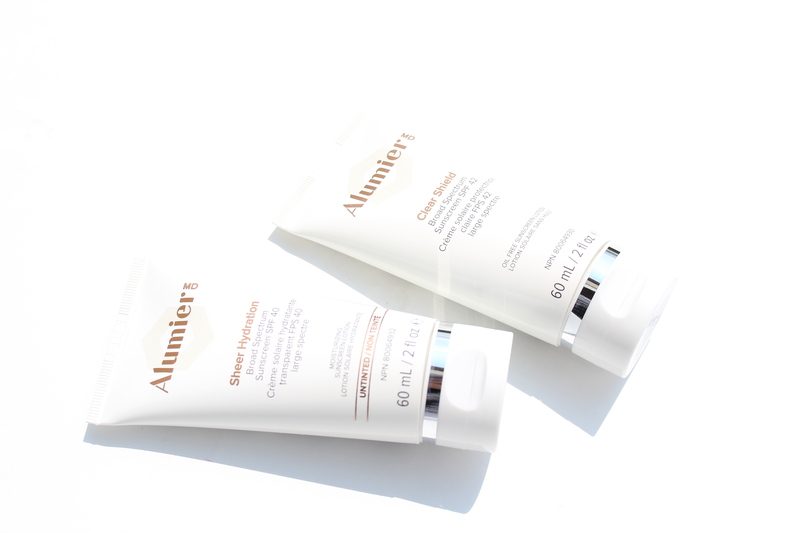 Recently I was introduced to the AlumierMD Sunscreens from Alumier Labs. 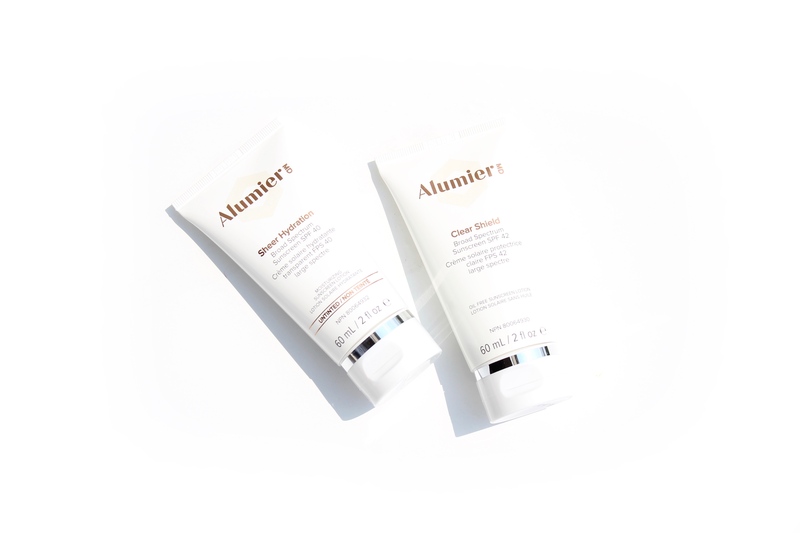 I have been looking for some mineral based sunscreens and formulas for quite some time now and when I found that Alumier Labs are one of the brands that makes mineral based sunscreens, I was thrilled to try out their products. As many of you probably know by now that we do need to protect our skin from hash sun rays specially during the summer time where we spend most of our times out in the sun. There are many options out there in the market for sunscreens and sun protectors, but are they all safe? for me after studying for some time now I have came to the point that not all beauty products and sun protectors are safe. 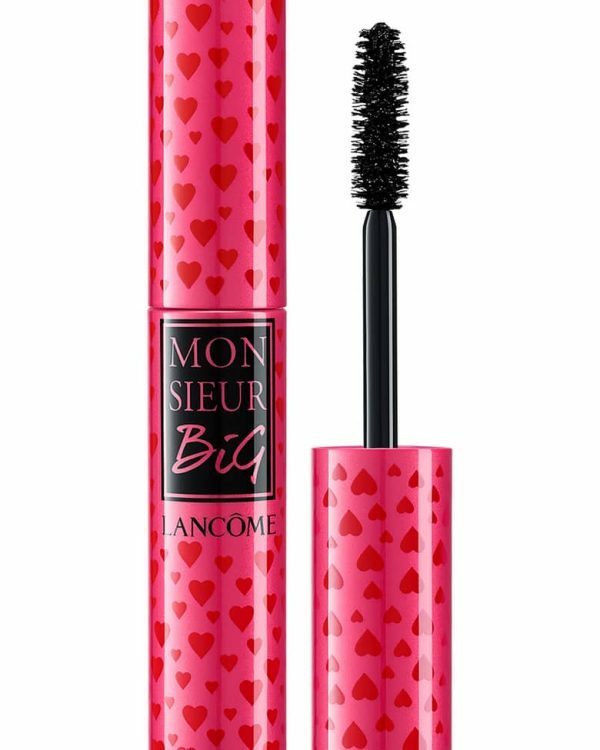 You really need to know what’s inside the products you use, plus what ever we put on our skin it does goes into our blood stream and make a difference in our overall health care. I was offered the Clear Shield SPF 42 and Sheer Hydration SPF 42 from AlumierMD’s which are exclusive mineral-based sunscreens. 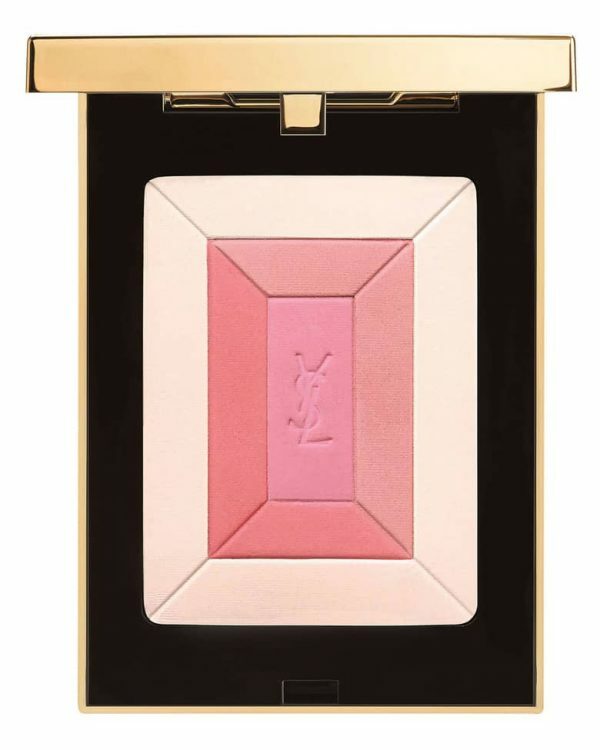 They are both light weight and gets into the skin immediately without leaving any white and chalky residue on skin. 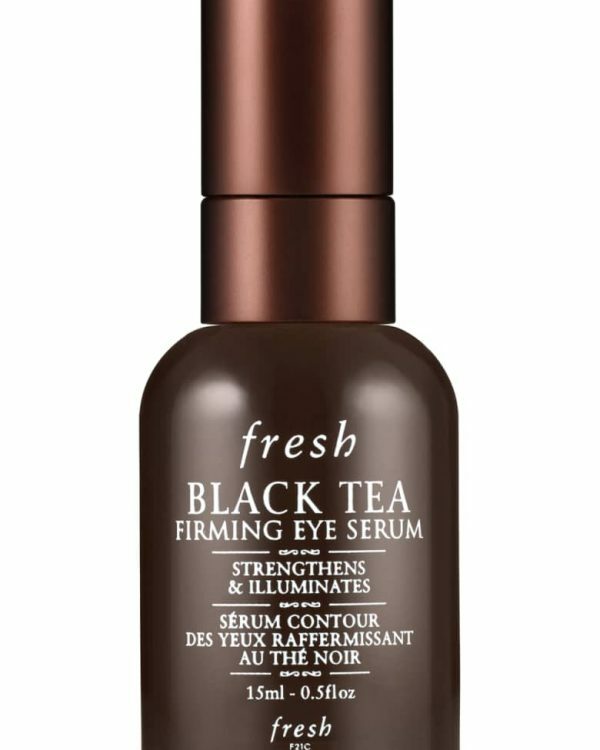 I find both were working great on my skin and I didn’t really see any difference in two. 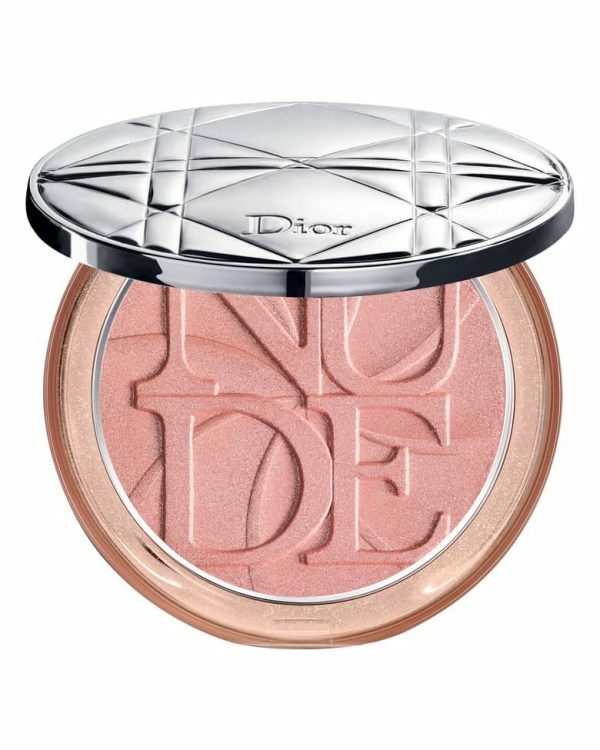 Both carries a good enough SPF protection, I feel any number between 30-50 is good. Anything below that number is too low and any thing over 50 contains too much chemicals that I think is not safe for the skin. 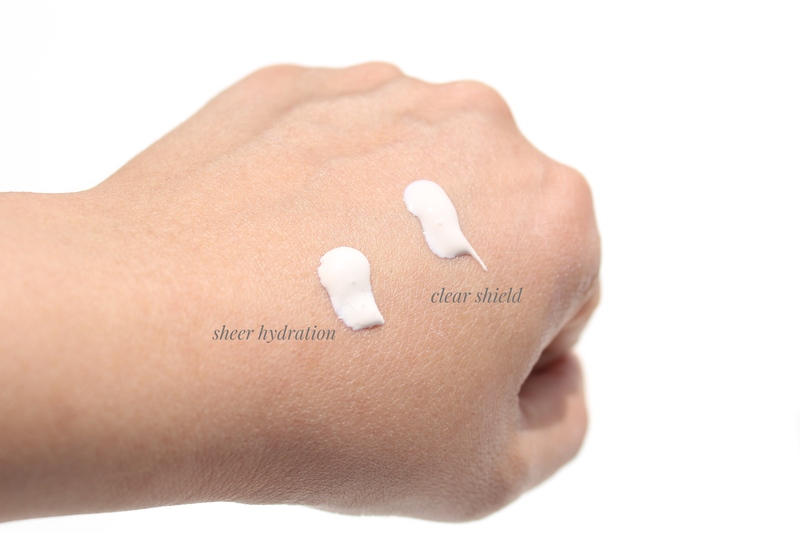 Clear Shield SPF 42 is a lightweight non-comedogenic sunscreen to protect sensitive, redness and acne-prone skin. 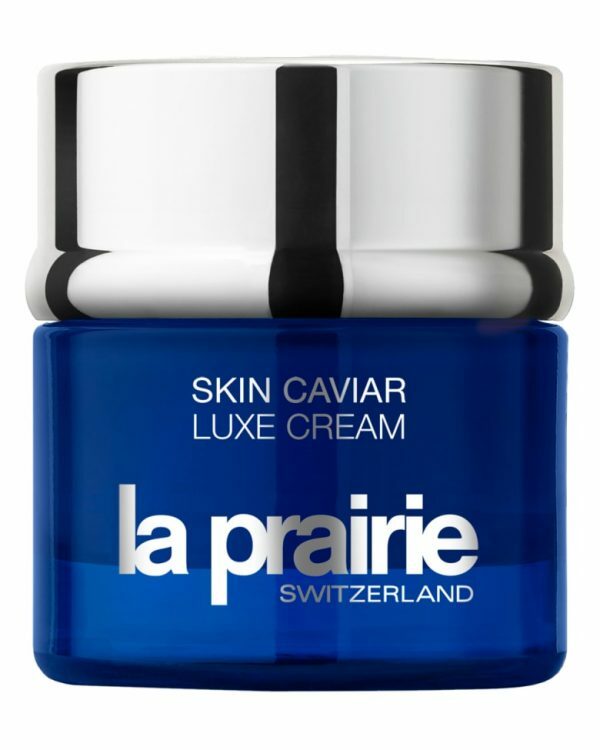 It is formulated with Niacinamide which soothes the skin while sodium hyaluronate keeps the well hydrated. 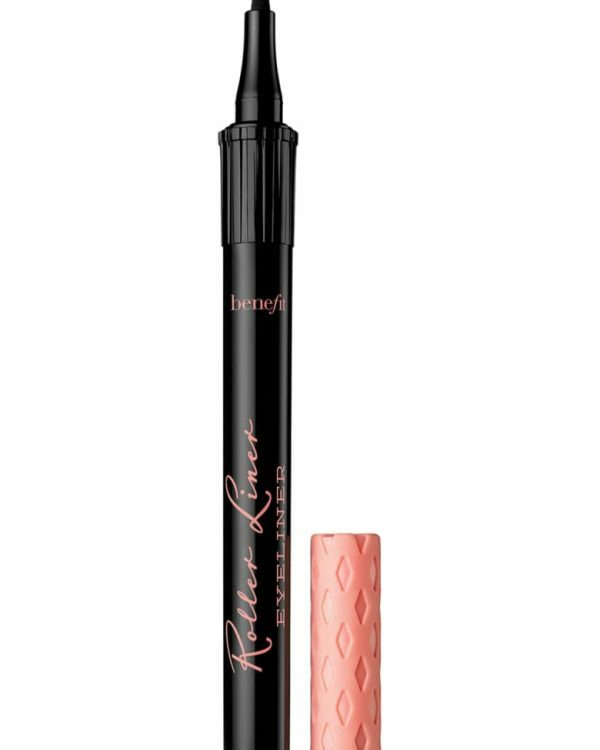 It designed to work on both dry and oily skin. And on the other hand Sheer Hydration SPF 42 is a lightweight sunscreen with a silky texture that protects the skin from harmful sun rays. 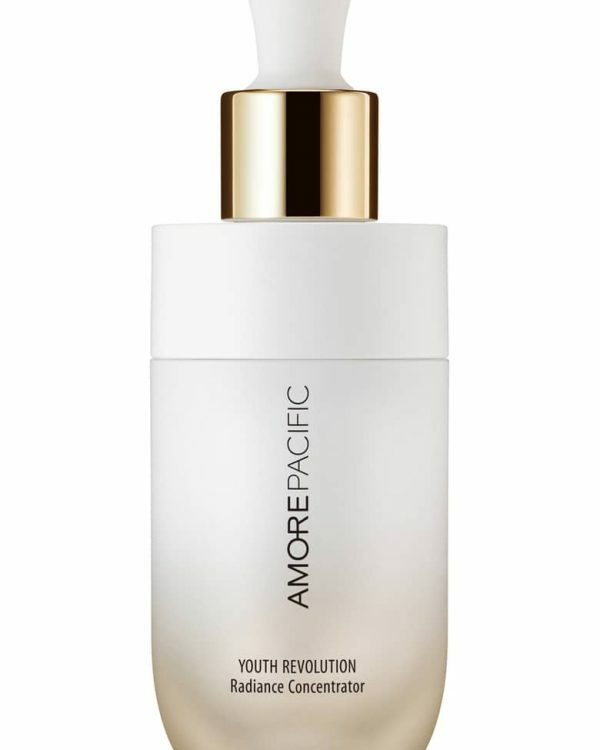 Its formulates with Vitamin E and C to help skin rebuild it’s moisture and over time damage from sun rays. 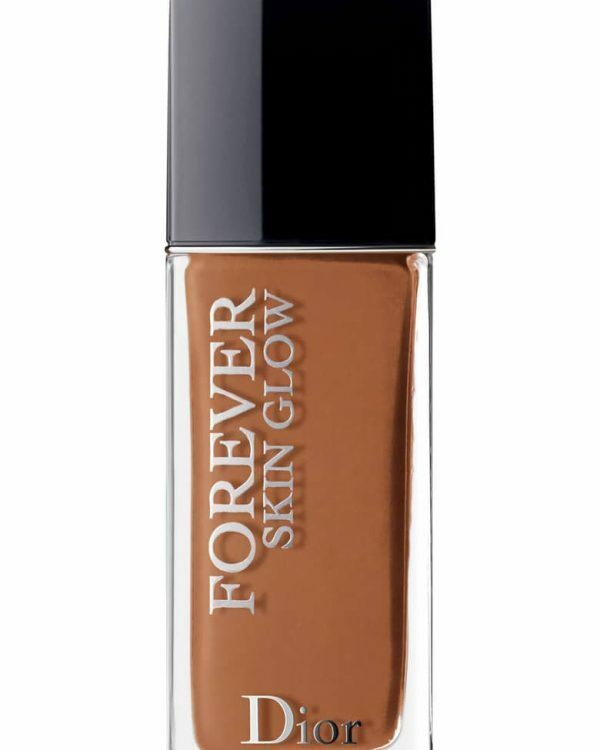 This comes in versatile tinted shade that offers a nice glow to the skin. I have partnered with the AlumierMD team to giveaway one of the mineral based sunscreens to one of my follower/reader this season. You can enter for a chance to win. You must follow Million Idole, Hasina Homayoun and AlumierMD on Instagram. AlumierMD will ship the prize directly to winner. That’s fantastic news!! Yes, we will be happy to partner with you for a giveaway. We will be able to give away one of our mineral based sunscreens to your readers/followers. We ask that the contest be open to those 18 and over and Canadian residents. We can ship the prize from our end to the winner. Please let me know if you need anything further from my end in regards to the contest. Many thanks to the Alumier MD for the Clear Shield & Sheer Hydration press samples for reviewing purposes as well as their sponsorship.